A deadly railroad crossing in southern Colorado where five family members died when an Amtrak train slammed into their SUV, had been slated for several safety improvements for years. The rural railroad crossing near Trinidad CO, near the New Mexico border, was identified for several safety improvements since 2013, according to the Colorado Department of Transportation. 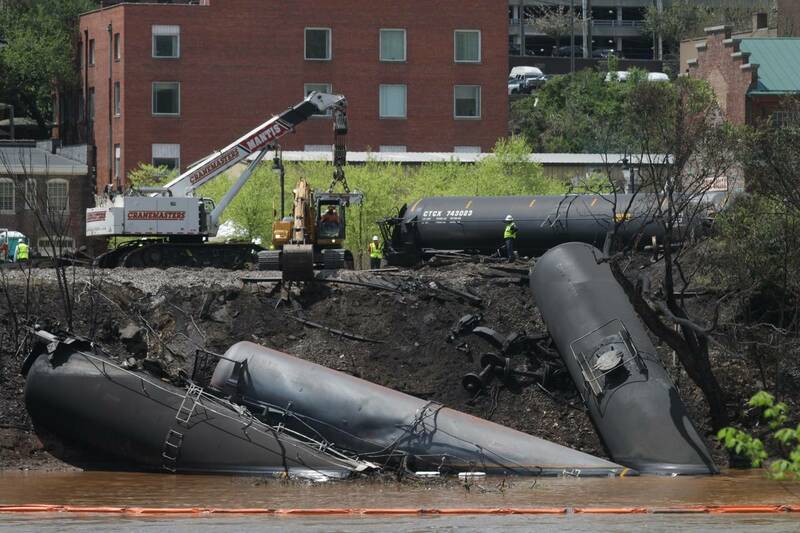 According to the department, the safety overhaul for that crossing was to include flashers, gates, bells and a constant warning system at the crossing, which current only has signs. The only person who survived in the family was a four year old girl. She still is in the hospital with serious injuries. There have been six other accidents at the same crossing since 1986. One of them was fatal in 2010. People who live near the crossing say that the driver’s view is completely obstructed by trees and overgrown brush. One noted that a driver ‘cannot see anything’ at that crossing, so it is very important to stop and look very carefully before proceeding. We send our condolences to the family of those who were killed in this tragic railroad crossing accident. 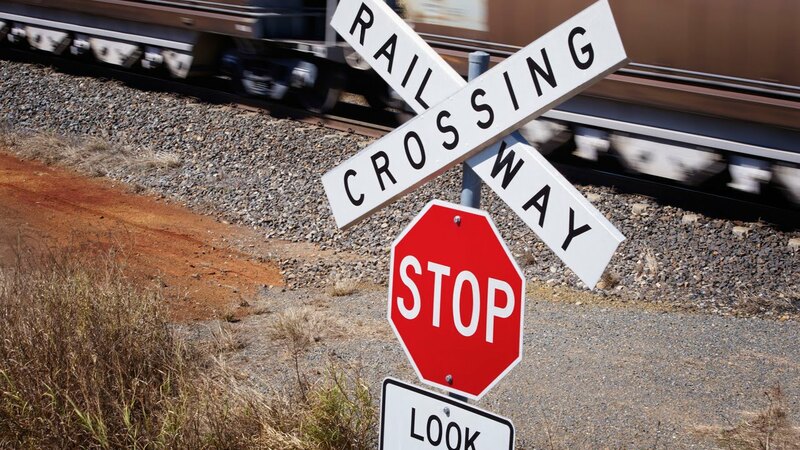 Serious personal injuries at railroad crossings are all too common across the US. If you or a loved one is injured at a crossing, it is important to have as much information as possible. 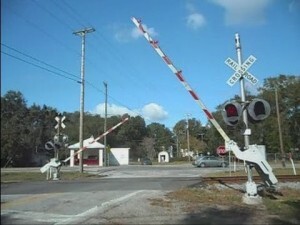 Many people do not know of all the regulations that are in effect at railroad crossings. There is a maximum speed set for a train at a specific crossing, and regulations also dictate when a horn or whistle must be sounded. Also, regarding shrubbery and vegetation, there are strict rules about maintaining them so that sight lines are clear for drivers. The railroad that owns the tracks is responsible for maintaining the safety of the railroad crossings it uses, generally speaking. 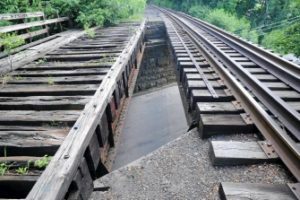 When a railroad crossing is not properly maintained and an accident occurs, it is possible that the railroad could be held liable in civil court, and the victims could receive a large settlement.